Construction on "Wonder Mountain's Guardian" Continues.. We've got HOLES! 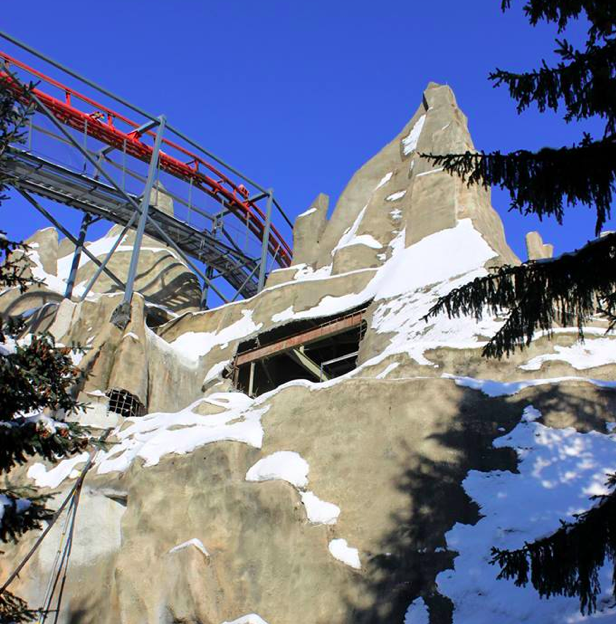 Construction continues on Canada's Wonderland and their new dark ride attraction, Wonder Mountain's Guardian. In the last few days Canada's Wonderland has posted up some nice new progress photos of the construction of Guardian on the parks Facebook Page. 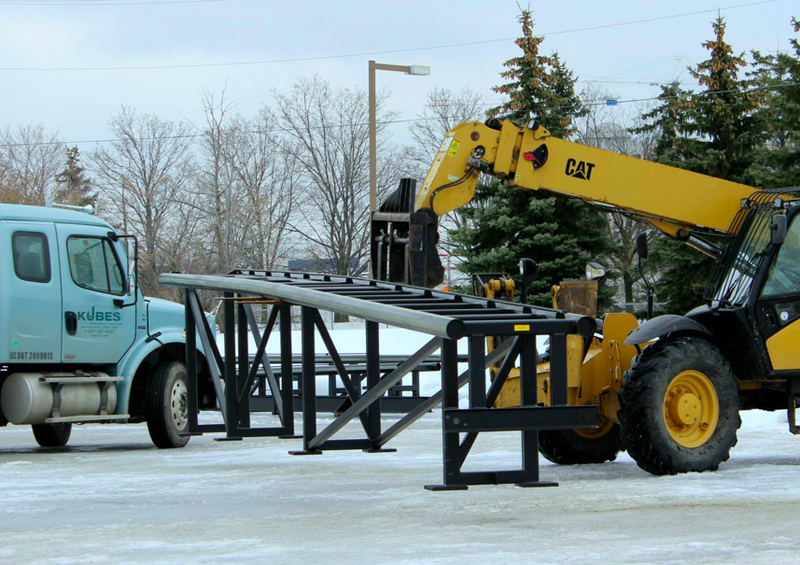 Wonder Mountain is full of lovely holes to get equipment in and out for the new attraction but we're finally seeing some installation and ride equipment going in. On the backside of Wonder Mountain you can clearly see Vortex and a lovely new hole which has appeared recently. Not entirely sure why this one exists but it's obviously needed to get something in or out! A "Lift Drive" but for what?! 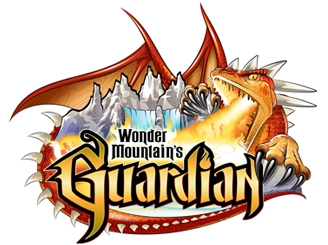 Wonder Mountain's Guardian will have some form of 'coaster elements' in the ride so we have to assume from this image multi-level is surely happening! A wide sea of parts! But what kind of parts?! 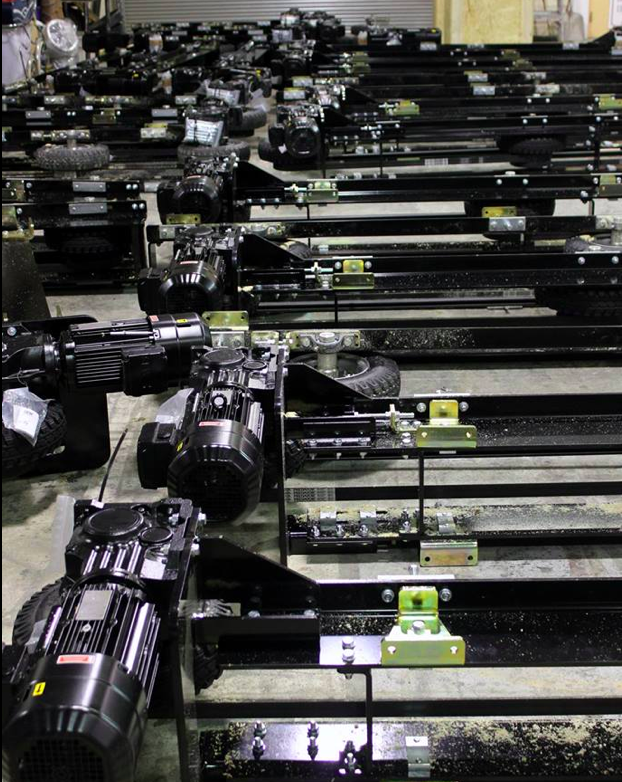 According to the caption on Facebook, these are the "Friction Drives" for the ride. I'm unsure if these are for the ride cars themselves or a part of the ride while will propel the ride cars. But what the hell is a "Friction Drive"? According to Google- A Friction Drive is a type of transmission that uses wheels rather than a chain to create movement. Often used in scooters and locomotives. 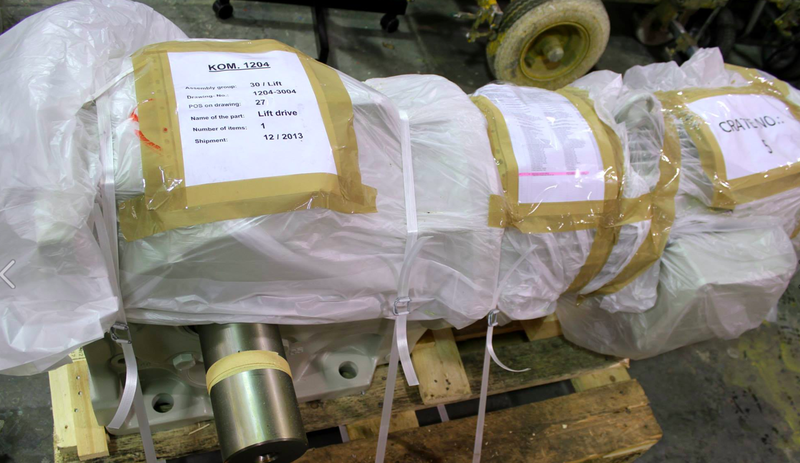 Track parts have arrived, from the looks of the track it looks like the ride car will run atop of it with wheels to the side and underside. Much like a roller coaster. I've collected the most itneresting of the photos here but if you'd like to see more, including a photo of a break section and others goodies- Please visit Canada's Wonderland's Facebook Page to see them all!